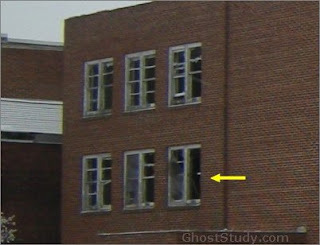 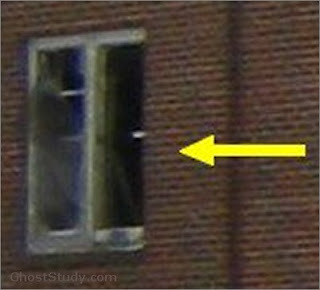 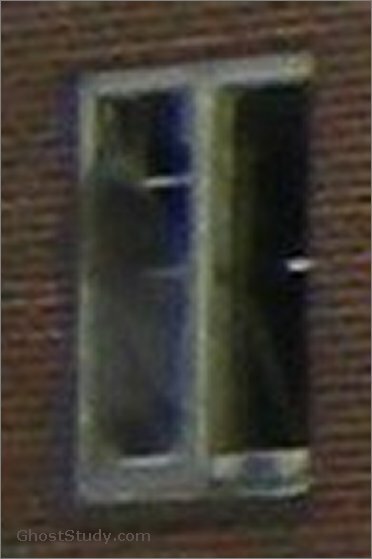 Several photos of what appear to be supernatural beings taken with his camera at this vacant Sanatorium.This one however, was captured on film touring the building with an environmental protection agency in the summer of 2011. It's not that often that someone captures a ghost this clear on film., ghosts have a different way of looking out a window, they simply poke their head right through the glass! The location of this building disclose due to The structure is just to neglected & dangerous the general location wont even be disclosed, other than to say it's in the USA. 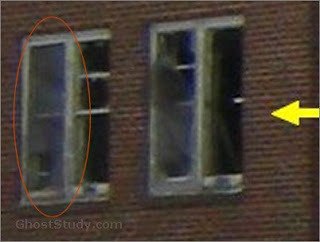 To me these look fake but i could be wrong, what do you think?